Colliers International is a leading global commercial and residential real estate services organization defined by our spirit of enterprise. Our more than 16,000 professionals worldwide are dedicated to creating strategic partnerships with our clients, providing customized services that transform real estate into a competitive advantage. 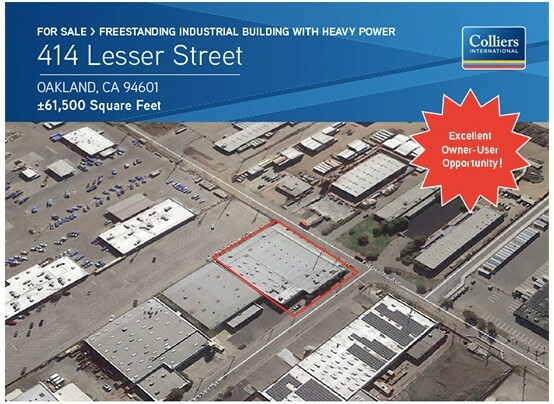 Colliers in Oakland focuses on accelerating our clients’ success by seamlessly providing a full range of services to investors, property owners, tenants and developers.